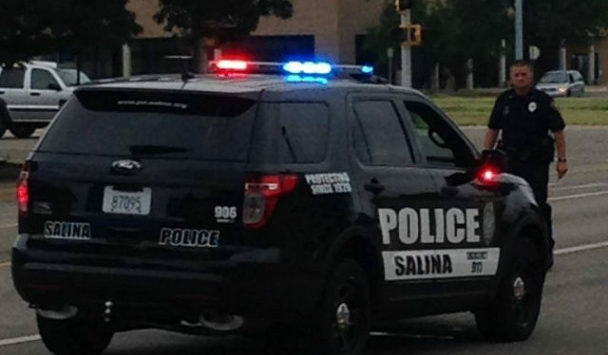 A Salina woman was taken into custody Wednesday afternoon after she allegedly shot a man with a stun gun during an altercation. Police Sergeant Jim Feldman tells KSAL News that around 12:30pm officers were sent to the 1400 block of Kingston Drive to the report of a disturbance between a man and a woman. Police say 50-year-old Muriel Arenas became violent during an argument with a 51-year-old male inside a house, hitting him before she threatened to stab him with a knife. She then allegedly shot him with a stun gun. Arenas is now facing possible charges that could include aggravated domestic assault, domestic battery and criminal threat.